My latest drabble, “Rest in Peace, Mother” is up with other cool stories in the April 21 Trembling With Fear. Check it out! 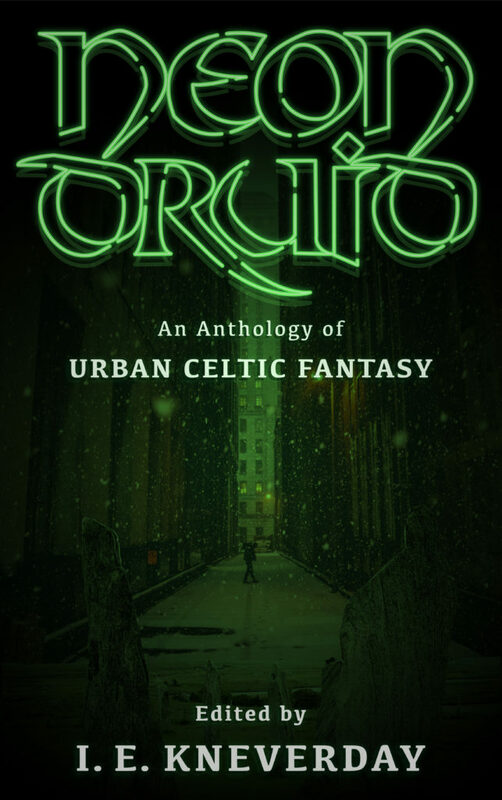 I’m a few days late for this, but if you check out the March 31st Trembling With Fear, you can read my drabble “Herbie’s Eats” among the other cool stories. 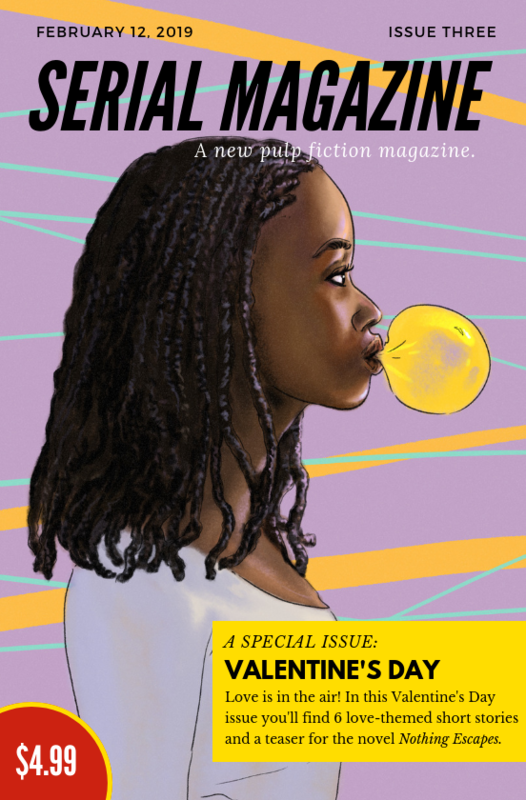 The wonderful SERIAL Magazine has released their special Valentine’s Day issue, and even in horror, there are love stories. “An Invitation to Darkness” is a sweeping tale of a retired sea captain, the woman she loves, a manor by the sea, ghosts, graves, dark secrets, eldritch monstrosities–everything you could want on Valentine’s Day, wrapped in a classic-feeling Gothic horror for the modern day. If you head on over to Asymmetry, they publish short fiction every Monday. Today they published “The Nowhere Song,” a flash fiction of mine about a chance encounter and why you should always be polite. You can read it here. 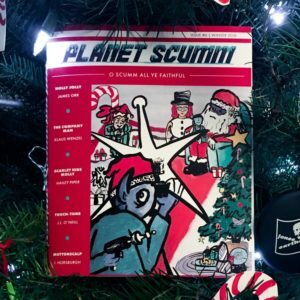 You can order it in print right here. 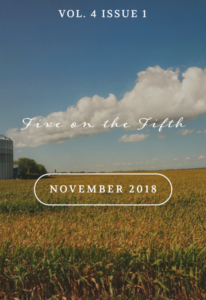 Online literary magazine Five on the Fifth has released their November 2018 issue. There, you’ll find a few cool stories, including one by me, “The Man Upstairs,” a horror story which follows Erin to her friend Annette’s new home, where a dreadful secret lives in the attic. “The Man Upstairs” is free to read, so check it out right now!